The events in Europe over the past few years draw a bleak picture for the overall future of the continent. The refugee crisis, combined with rise of nationalist movements and Britain’s decision to leave the EU expanded the risk factors for the European project. But The Old Continent can again become the economic juggernaut it once was, as long as it starts using its full potential. 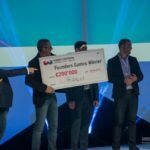 One of the main missions of Webit.Foundation during the last 9 years is creating new opportunities for business and fostering entrepreneurial ecosystem in the Central and Eastern Europe region. This year’s Webit.Festival Europe will again become a platform for discussion between top level policy makers and business leaders from all over the continent. 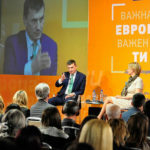 The Digital Economy Leadership Summit will be chaired by the President of Bulgaria Rumen Radev and co-hosted by the Head of the European Commission Representation in Bulgaria Ognian Zlatev. 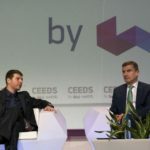 The summit’s discussions will focus on the topic of intelligent specialization of the countries in CEE region, that was recently analyzed by Webit’s Executive Chairman Dr. Plamen Russev on his blog. Meanwhile, the high ranked guests of the event will share their thoughts on topics, such as Cyber Security, Well Being, Ageing and Biotech, Disruptive Legislation and Digital Democracy, Boosting EU Entrepreneurial Ecosystem and Digital Transformation. 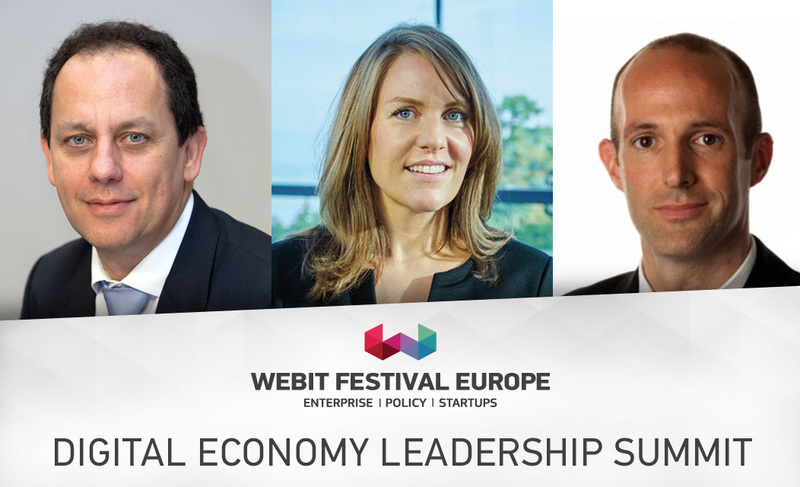 On Webit’s stage you can see some of the people, that are shaping the global agenda of World Economic Forum. The head of WEF for Europe and Eurasia Martina Larkin will speak about the Fourth industrial revolution and the way it will alter the way we live, work, and relate to one another. Her colleague at WEF and Project leader for Fourth industrial revolution Thomas Philbeck will focus on automation and its role on the changes in employment. The President and Global brand director of Havas Worldwide Jason Jercinovic will share his thoughts about the role of artificial intelligence in modern politics and how AI will be shaping the voter’s profiles in the years to come. In the Disruptive Legislation Session the EU Commission’s Adviser Ilias Lakovidis will speak about addressing the societal challenges through digital innovation, while the Chief of the Enforcement Bureau within the Federal Communications Commission Travis LeBlanc will tell us what kind of legislation we need in order to build a better future. The Investment Director of 3TS Capital Partners Marius Ghenea will share his experience about seizing opportunities and avoiding pitfalls both from the point of view of and investor, but also from a founder’s perspective.